Home > Tips > Is Neosporin Safe for Cats? When your cat has a wound, your first instinct is probably to grab your first aid kit to touch it up. 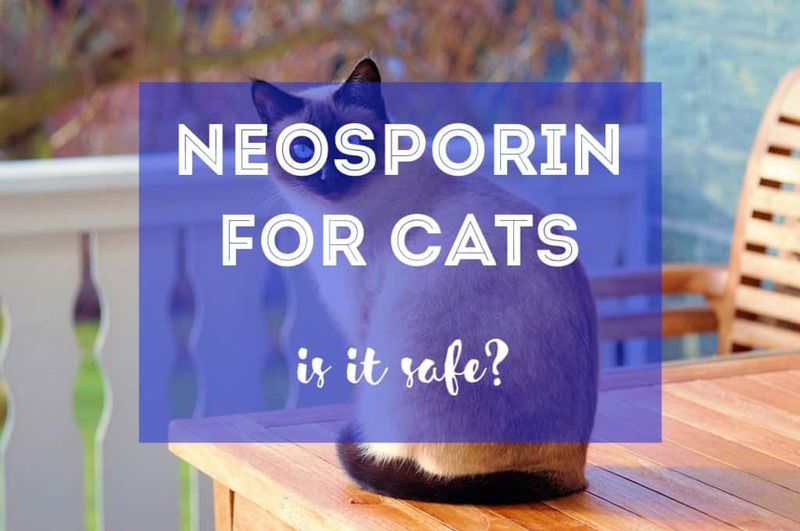 Humans love to use Neosporin on their cuts and scrapes, but is Neosporin safe for cats? 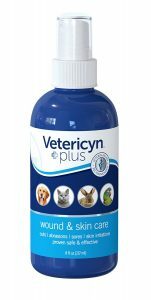 Make sure you know the inherent benefits and risks of applying this antibiotic ointment onto your feline’s next wound. Antibiotic ointments are generally safe for use with felines. After all, their scrapes and cuts are just as prone to infection as ours. These creams and ointments are designed to keep the bacteria out of the wound and help it heal significantly faster. As a result, Neosporin is safe for cats when used properly. However, many veterinarians and experts still caution against using Neosporin. Neosporin contains Polymyxin B which can be linked to anaphylactic shock in cats. The potential risk of this major side effect makes most cat owners extremely hesitant to apply the ointment. As a good rule of thumb, you should never ingest any Neosporin. Cats can be particularly susceptible to this problem due to their bathing and grooming habits. 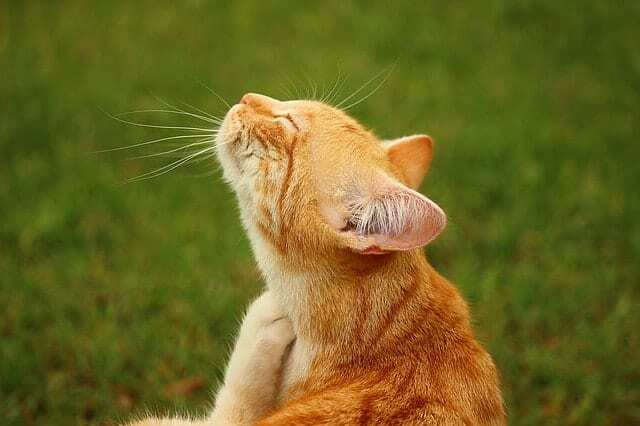 While Neosporin is safe for cats to use externally (even though it is risky), they should not be consuming any of it. If you decide to risk using a little bit of Neosporin to cover some scratches, be sure to use a cone on your kitty. You can purchase inflatable cones like these that might be a little more comfortable for your cat. This gives you much greater peace of mind that your cat isn’t going to be ingesting the chemicals found in Neosporin. If you can’t use Neosporin on your cat safely, you should know what alternatives are available for your feline. After all, you can assemble a quick and easy first aid kit for your kitty in case of a future emergency. Is Neosporin safe to use on cats? Not always, but this solution below is! First, you can always look for an antibiotic ointment or spray that is made specifically for cats. This is your safest option to ensure that the chemicals are safe for your cat’s body and won’t cause an additional reaction. If you’re looking for a good antibiotic ointment for your feline, you should really consider purchasing a bottle of this one on Amazon. Second, you could always see a veterinarian. You should really identify the cause of the injury and determine its severity before ever applying anything. A veterinarian might be able to quickly spot that the scabs and scratching is due to fleas or some other skin condition. This allows them to apply the proper treatment to the affected area. Final Thoughts: Is Neosporin Safe for Cats? Is Neosporin safe to use on cats? 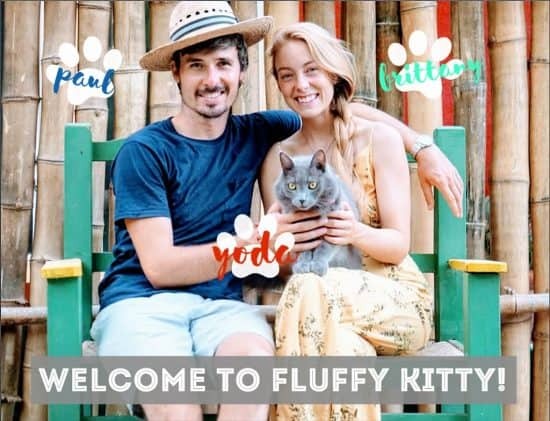 While some cat owners might take their chances on applying the ointment to their furry friend, it is advised to stick with a solution made specifically for cats. Whenever in doubt, make an appointment with your veterinarian for more assistance!